Recently I have been loving my base and thought I would share with you what I have been using to create it. (Cue "All about that base" by Meghan Trainor). 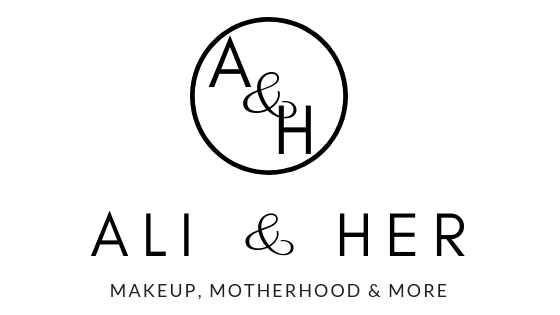 I am all about the flawless finish to my skin when applying make-up and love for it to look it's best all of the time. I think that might be where my skin care obsession comes from and, needless to say flawless skin leads to flawless make-up application. I was recently sent a few products by Image Skincare, a brand that was new to me, but I am so glad to have been introduced to them, as their products have upped my skin game. More about them in a little while. So, to start with, I would recommend a good skincare routine prior to foundation application (see my post here for details). I cleanse my skin with DHC Cleansing Oil, apply Pixi Glow Tonic as my toner, and have then been using a trio of Bio-essence products. I start with their 24k Gold Water, followed by the 24K moisturiser and then finish off with the 24k Miracle Finisher, I have a whole blog post about this miracle primer here. If you are looking for that extra glow to your skin I recommend using a sheet mask either the night before or a few hours before make-up application. 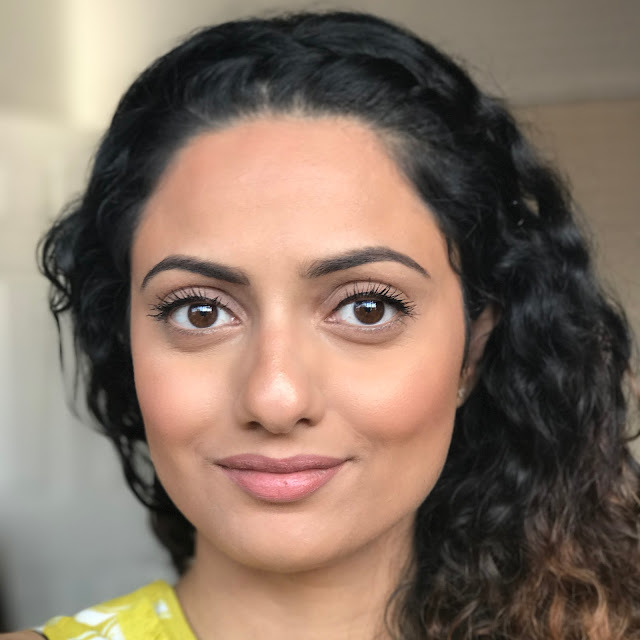 If you watch my Instagram stories (@aminaali_mua) you will have seen I was blown away by the Image Skincare Bio-molecular Anti-ageing Radiance Mask (£9). It rejuvenated my skin. It contains volcanic water, red algae and anti-oxidants, all of which help to reduce fine lines and wrinkles and also work to brighten the skin. I felt like it had literally reset my skin and left it feeling brighter, plumper and even. Image skincare are the 'fastest growing skincare company in the world'. From what I can see so far this is totally understandable, as I saw results after one use of their mask. I was also sent their foundation, which is another stand out product. 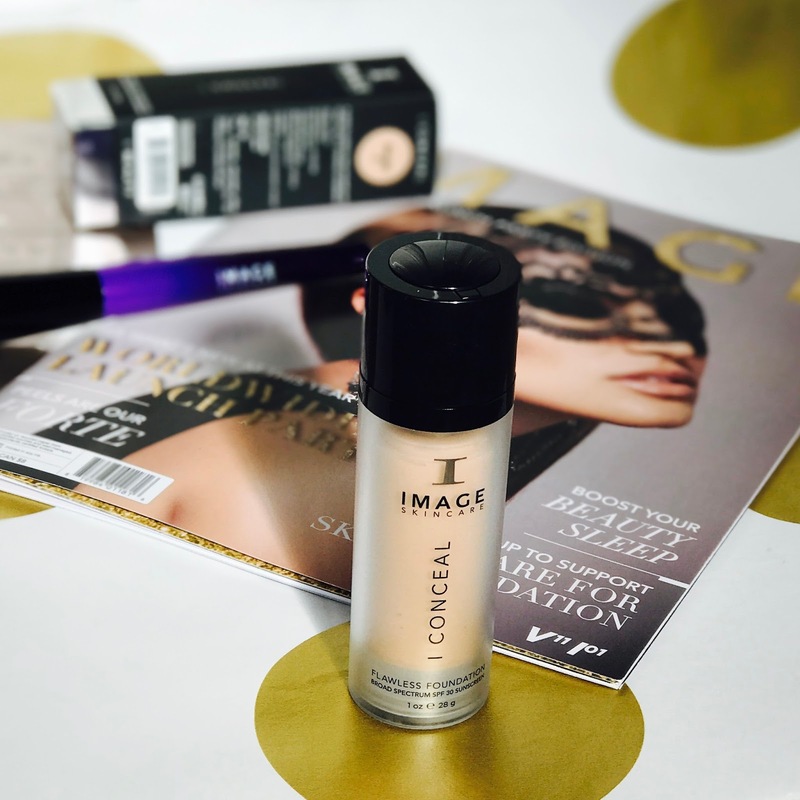 The I-conceal Flawless Foundation SPF 30 (£50) is a medium-to-high coverage foundation with a dewy finish. Perfect for the likes of me, who likes to glow! If you have oily skin I would recommend a matte primer. 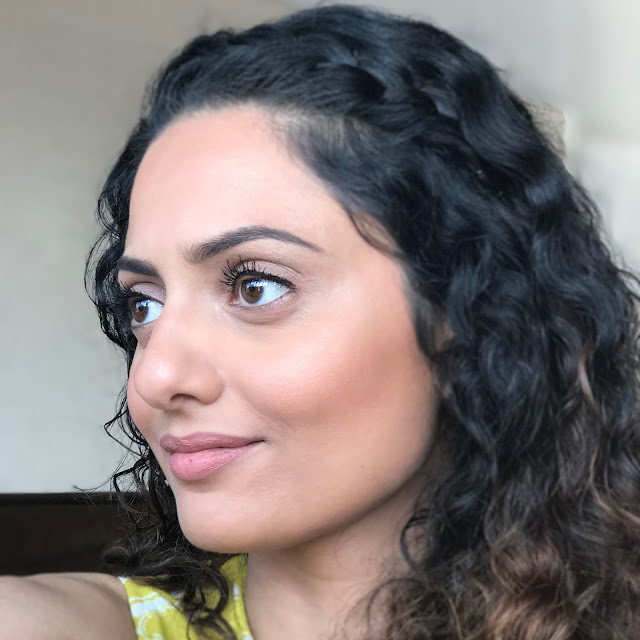 The smoothness of the foundation is lovely and leaves your skin looking silky - almost like a second skin, and the texture is just how I like it. 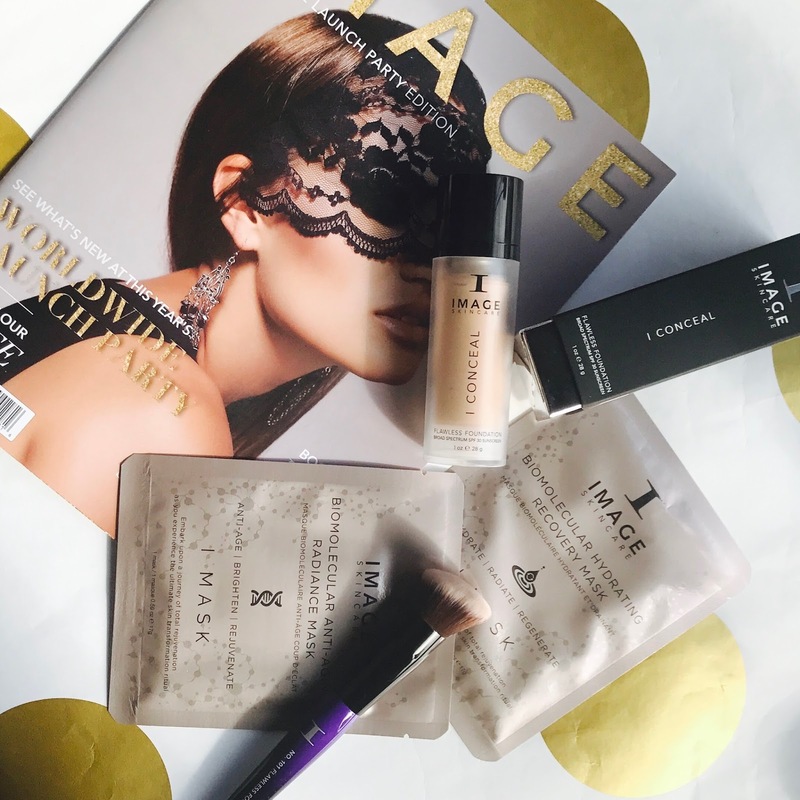 It is more than just a foundation and has a whole host of skincare inside which continues to work on your skin all day. The only down side to the foundation is the lack of shade range. It comes in six colours, however I found the shade I'm wearing (Beige) slightly too light on me and the next shade up would have been too dark. I would love to see some more added to the range, as it grows in popularity, as I could see it as a staple in my kit. The great thing is, I feel like I've finally found that medium-to-high coverage foundation that doesn't leave my face looking cakey. 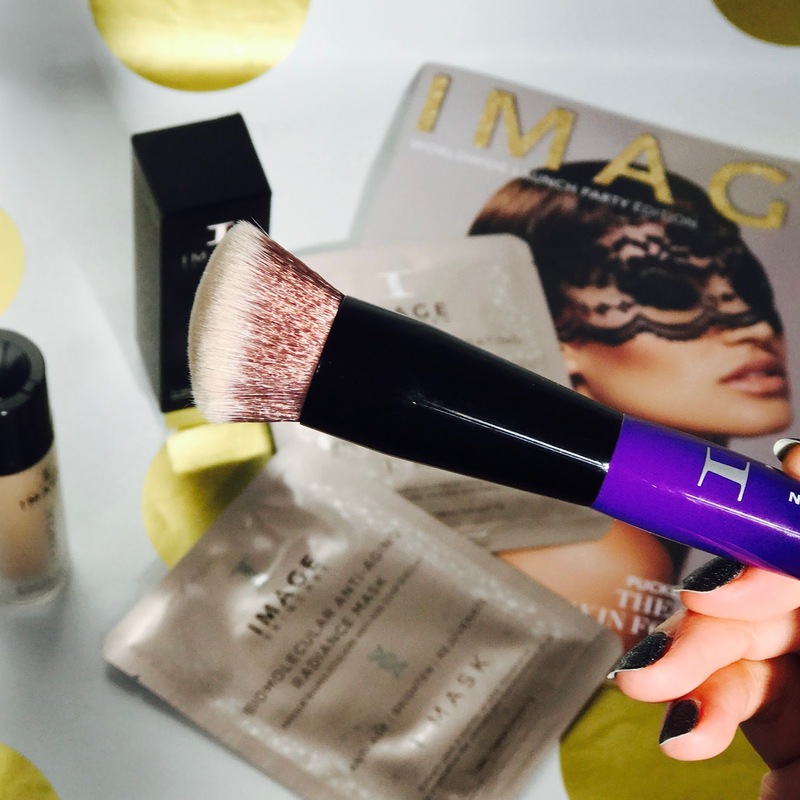 I applied it using the Image Skincare 101 Flawless Foundation Brush (£38). This was a brush I knew I would like a soon as I set eyes on it. The perfect density, softness and fantastic shape makes it ideal for foundation application. The brush is angled so meets the skin at exactly the right angle and is so comfortable to hold. I started off by dabbing the product evenly across the skin and smoothing it out and then finally used a patting motion to really set it into the skin. I didn't use powder, as I wanted to demonstrate the true effect of the foundation (see below), however I would usually set with MAC Mineralise Skin Finish and then a fix spray like MAC Prep & Prime. So that's it guys. I am totally obsessed with my base at the moment and this is how I achieve the perfect one. You can purchase the Bio-essence products from Superdrug and they currently have 1/3 off! 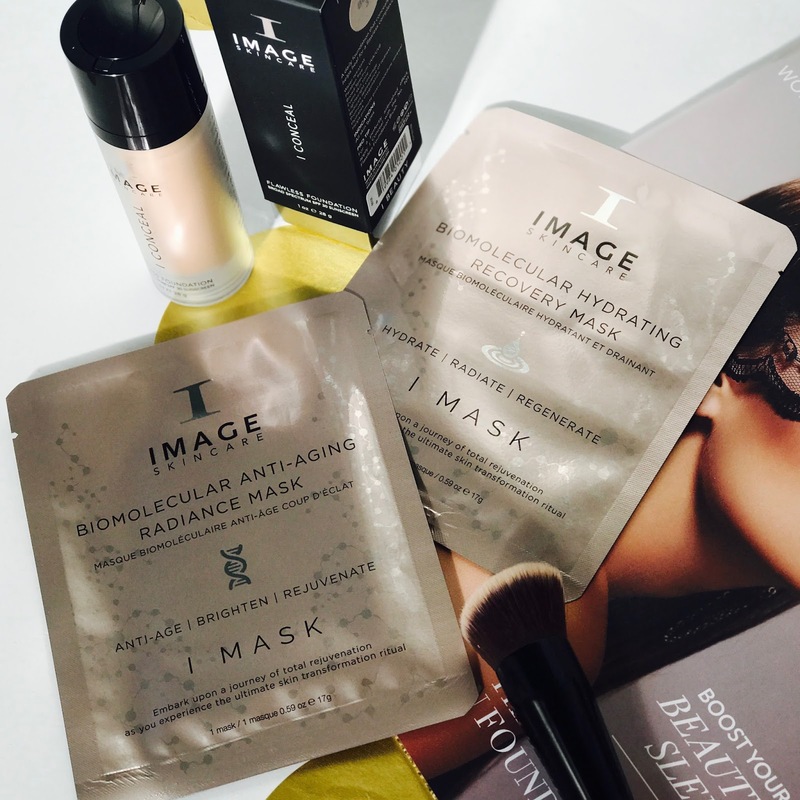 Image Skincare is a professional skincare brand, so you can only buy from stockists. 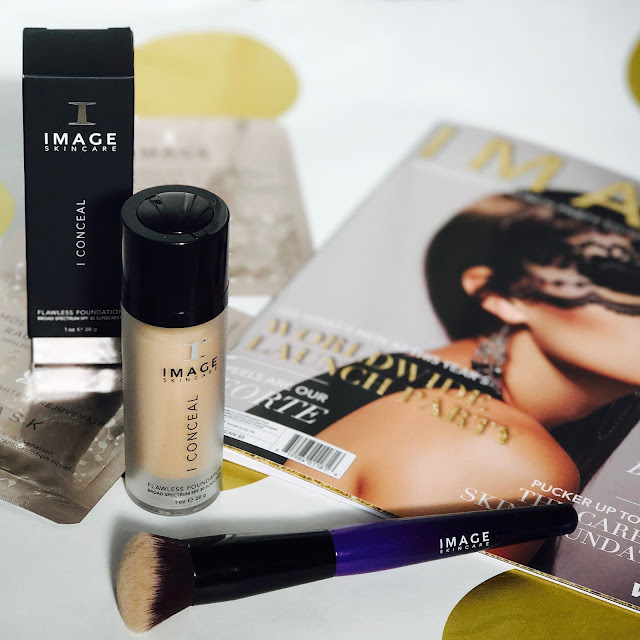 To find your nearest stockist call 0345 504 0461 or email info_uk@imageskincare.com. What are your base must haves? Oh ny goodness no wonder youre obsessed with your base at the moment your skin looks absolutely flawless! It's so glowy and hydrated looking! I love the bioesccence miracle primer, it's amazing! Really want to try that foundation though I'm not sure if there'd be a shade pale enough for me if it only has 6 shades! Love finding new brands, thanks for the heads up! I also love a sheet mask before, especially the Sephora Rose one, it plumps up the skin and gives such a good base to work with! I love using the miracle finisher before I apply makeup, it helps it last a lot longer!